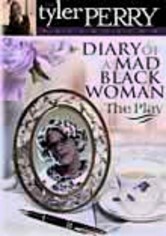 On the day of her wedding anniversary, a devoted wife's life turns upside down when her husband announces he wants a divorce in Tyler Perry's bittersweet play, which inspired a hit 2005 film adaptation. 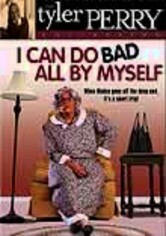 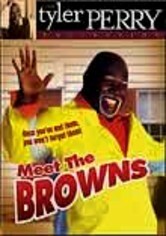 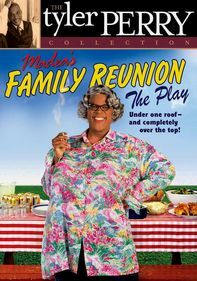 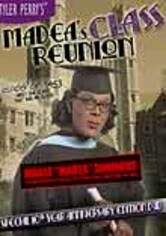 After learning that two-timing Charles is leaving her, Helen loses all faith and turns to her crazy granny Madea, her cousin and her mom for support in her time of crisis. 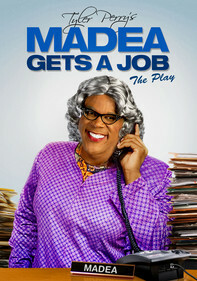 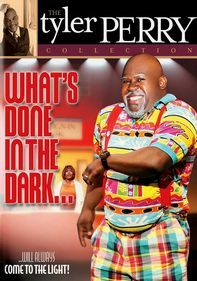 Playwright Perry takes on dual roles as Daddy Charles and the outrageous Madea.